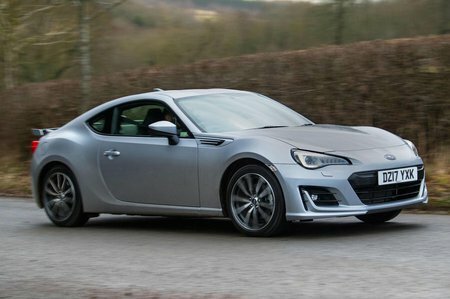 Subaru BRZ Boot Space, Size, Seats | What Car? There's a good amount of space in the front of the BRZ, with plenty of leg room and decent head room. 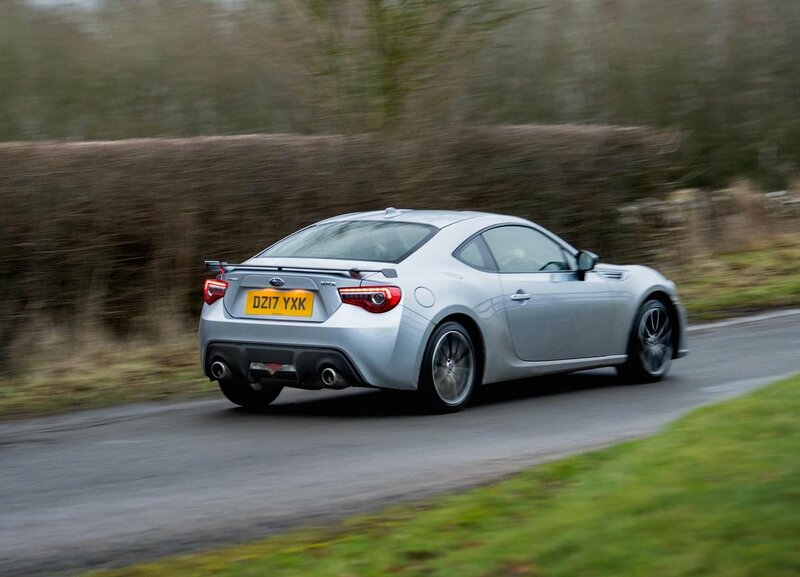 Longer journeys can be completed in relative comfort, especially when compared to the cramped Mazda MX-5. Unfortunately, despite the impressive space up front, the back seats are next-to-useless. Head and leg room are far too tight for adults, and foot space is even tighter. You’re better off using these seats as extra luggage space, but you shouldn’t need to very often - the boot is a decent size at 243 litres.